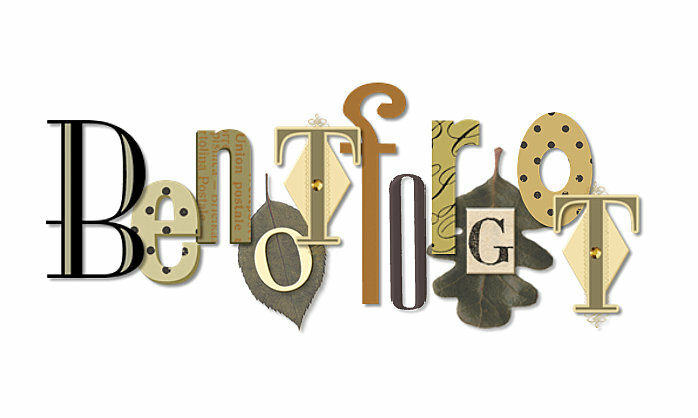 BeNotForgot.com: Wordless Wednesday :: Could I have this dance . 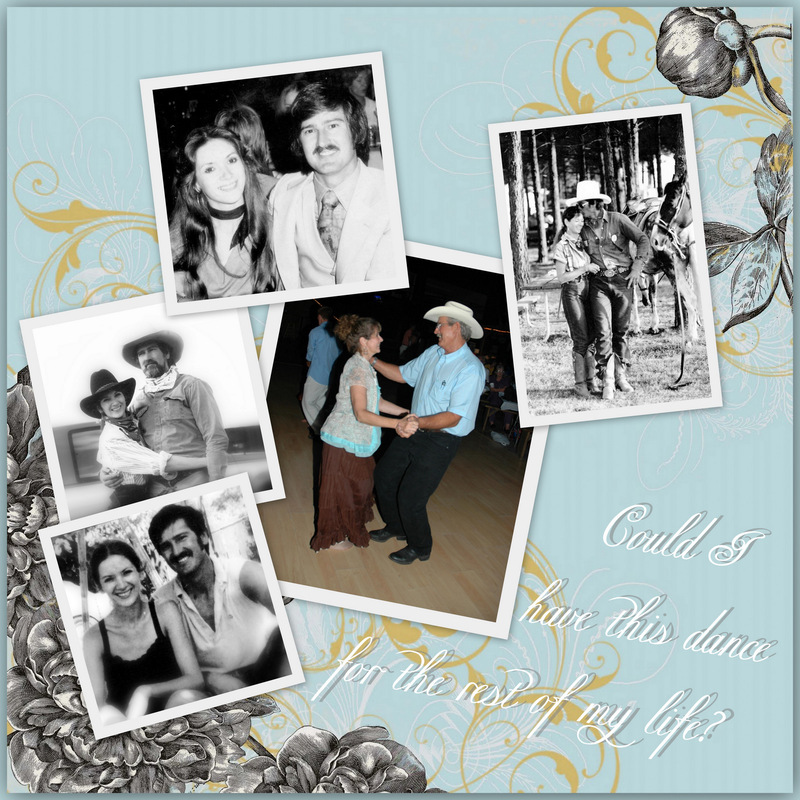 . .
Wordless Wednesday :: Could I have this dance . . .
On this date . . . the 8th day of February . . .
in the year nineteen hundred and seventy-five . . . 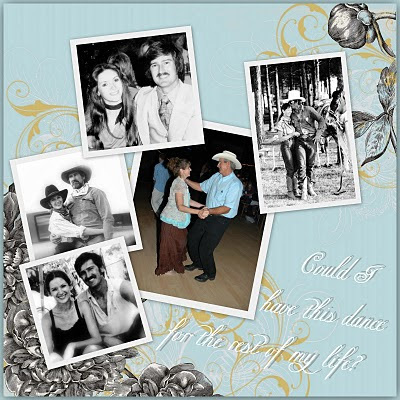 I married my favorite dancing partner . . .
What a very beautiful tribute to you and Bennie. Thank you for giving us a glimpse of some of your very precious moments together. That's really lovely, Vickie. You look very happy together! What joy and love there are in this photo collage! Rather like I had imagined you two. Thank you for sharing those moments. I would loved to have seen the photo -- sounds lovely. Unfortunately, lots of photos on blogger do not show up on my blog. Doggonit!